My little Leah is turning two next week! TWO! I can’t believe it’s been two years already! She’s already started to show it though… that magical two-year-old transformation, where they go from being your sweet, agreeable toddler to a tantrum-throwing, picky-eating, terrible two-year-old. 🙁 On the plus side, she’s never been more fun! We’ve discovered that she loves to sing. Her favorite songs? ABCs and Twinkle Twinkle Little Star, of course! (Yes, I know, those are really just the same song with different words). So anyway, this year we’re having a Twinkle Twinkle Little Star birthday party. 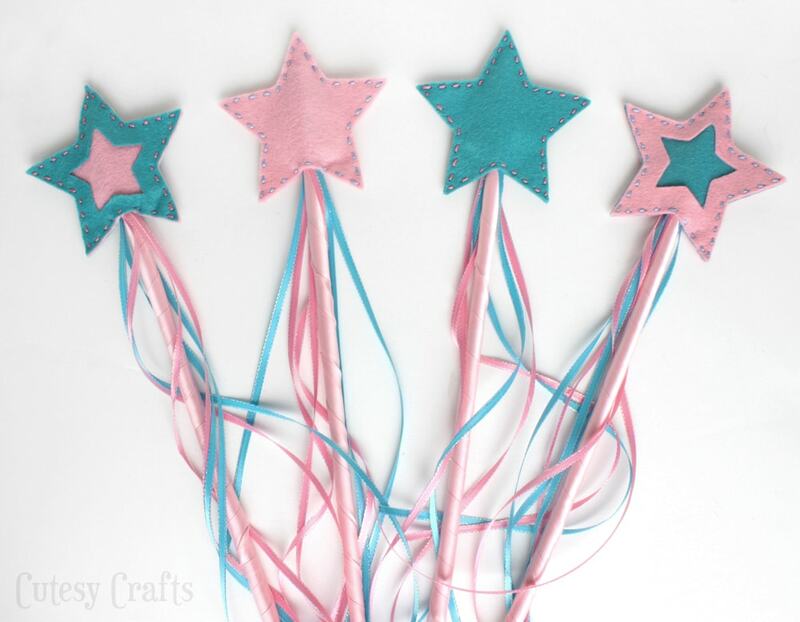 And you know I always like to do handmade party favors, so the cousins will be going home with some cute felt star wands. The girl cousins anyway… haven’t really figured out what to give the boys yet. I don’t think Evan would be happy with a wand. I cut the felt with my Silhouette CAMEO, but that’s totally not necessary. I just love the amount of time it saves me. 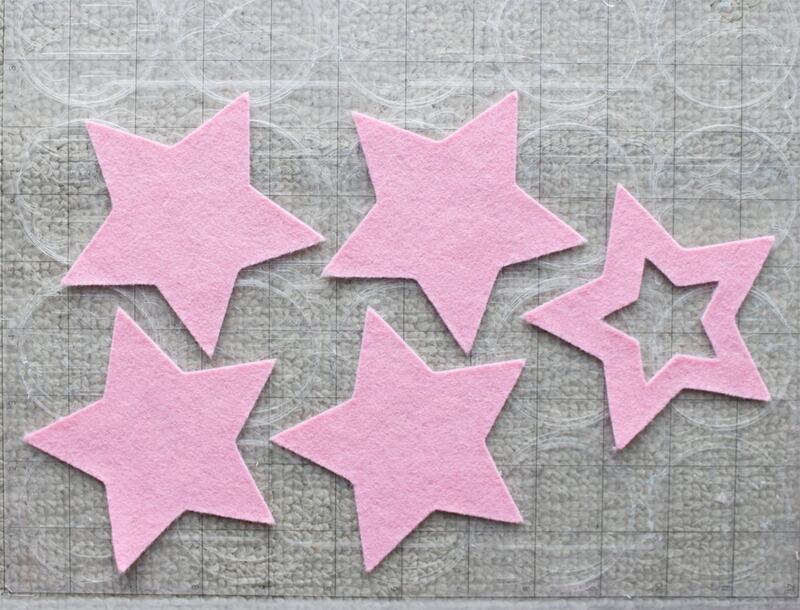 I’ve made two videos on how to cut felt with your Silhouette that you can find here and here. You can download that pattern or cut file here. Just download the PDF if you want to use scissors. This wand has three layers of felt. One for the back, and two for the front. Just lay all of the pieces on top of each other and stitch around the outer edge with a running stitch. I used all six strands of embroidery floss for these. Make sure to leave an opening in the bottom big enough for the wooden dowel to fit through. Cut some 5/16″ dowels down to 18″ long. 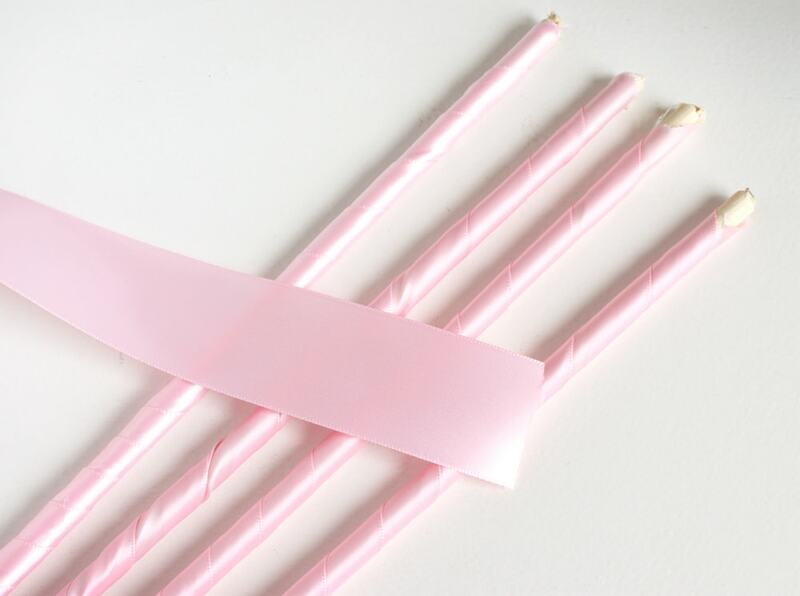 Wrap them in ribbon, securing with a hot glue gun as you go. I thought that using a wider ribbon would make the process easier and use less ribbon, but I was wrong. It still worked, but I would probably go with 3/4″ wide ribbon next time. Cut 1/4″ ribbon into 16″ lengths and hot glue them to the top of the dowels. I did 5-6 ribbons for each wand, but you could do less if you had to make a lot and wanted to save money. 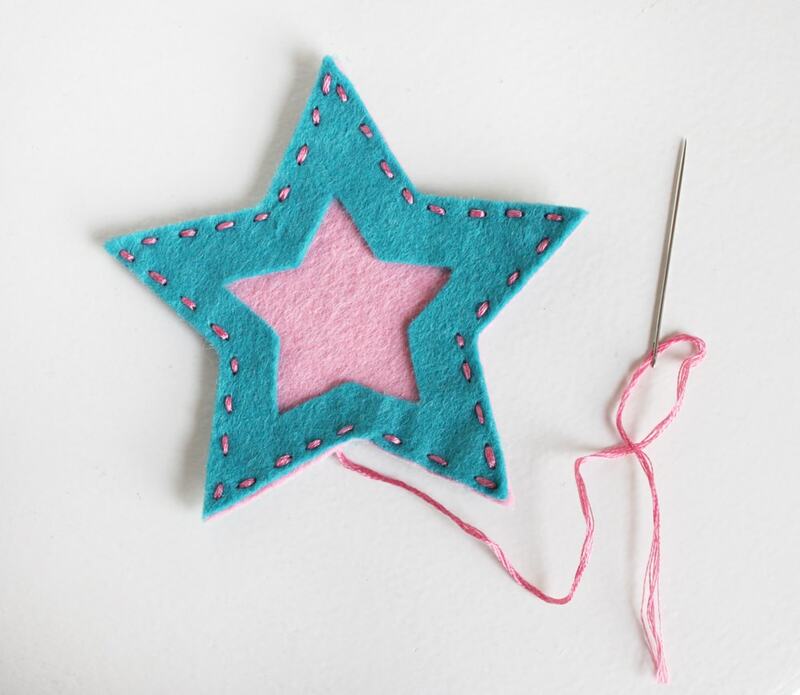 Push the top of the dowel through the bottom of the star, all the way to the top. Open up the bottom of the star and put a little bit of hot glue in there to secure it. There you go! 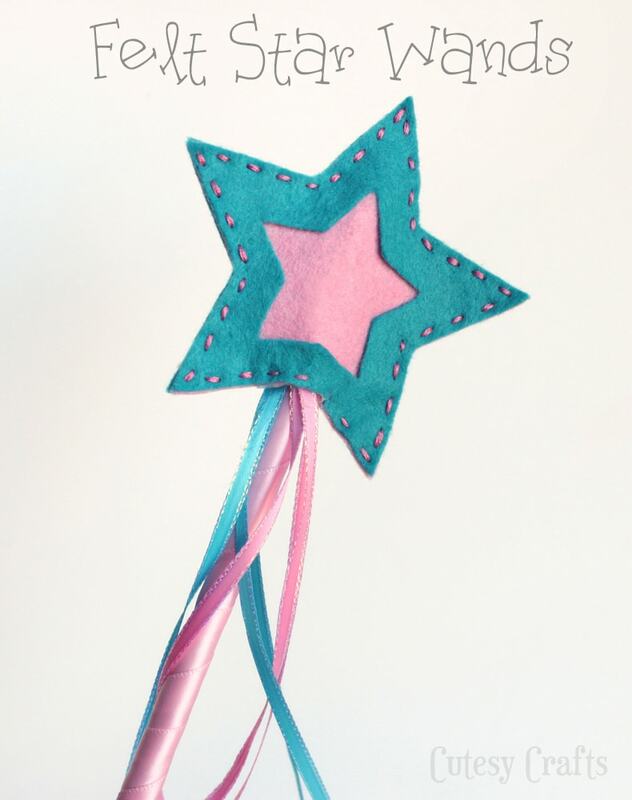 Now here’s hoping that this isn’t the only star-themed item at the party…I’ve got a bit more planning to do! And now get ready because the lovely ladies in my Silhouette Challenge group have been hard at work creating 44 AMAZING fabric projects for your Silhouette! Seriously, I am so excited to check all of these projects out! Great job everyone! I have a little princess that would love these wands! Thank you for sharing this idea. I’m pinning so I can make them for my daughter. Glad you like them Kelly! Thanks for the pin! Jessica, these stars are lovely. I’m sure the kids at the party will love these! You got such a lovely clean cut through the felt with your machine too. Great project! Such a cute project! I love how you can cut felt on the Silhouette. Thanks for the cut file. I love that you are having a twinkle little star birthday party, how original!! And as a Mom to a 2 1/2 year old I can totally relate to the change.. I think you’ll survive just fine 🙂 But seriously, your wands are adorable!! Nice job!! Thanks! It’s the only thing I could think of that she “likes”. 2 is nothing compared to 3 though, right?! 3 is the worst! Oh my Jessica! These are so pretty. What a great job you do with felt. I am going to read in detail and do the project at the same time so that I can get this done. I think I also pinned you “experiment” with felt. Great Job! So cute! Those wands are adorable! I would have loved that when I was a kid, even older than two! I’m stopping by from “Take a look Tuesday”! Awh! 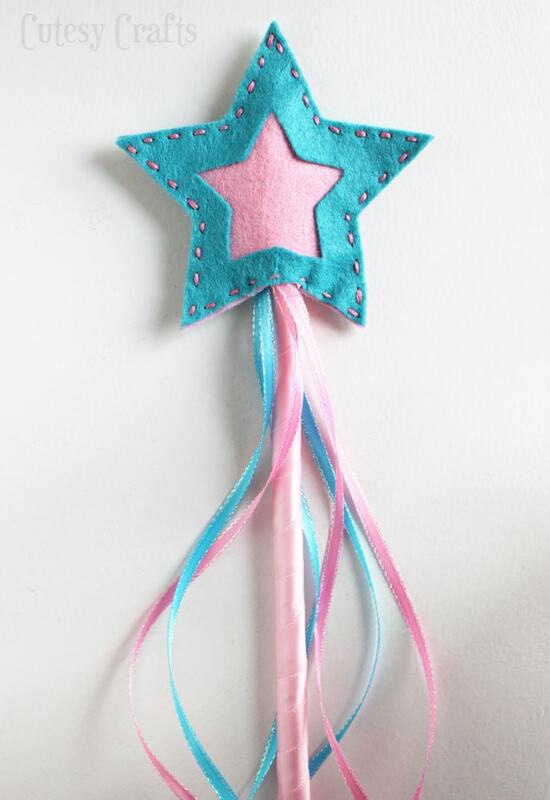 This is such a super cute little wand!! I love the star and your stitching. So adorable! Super super cute! I love them! Genius! Quick and easy for a little girl gift! 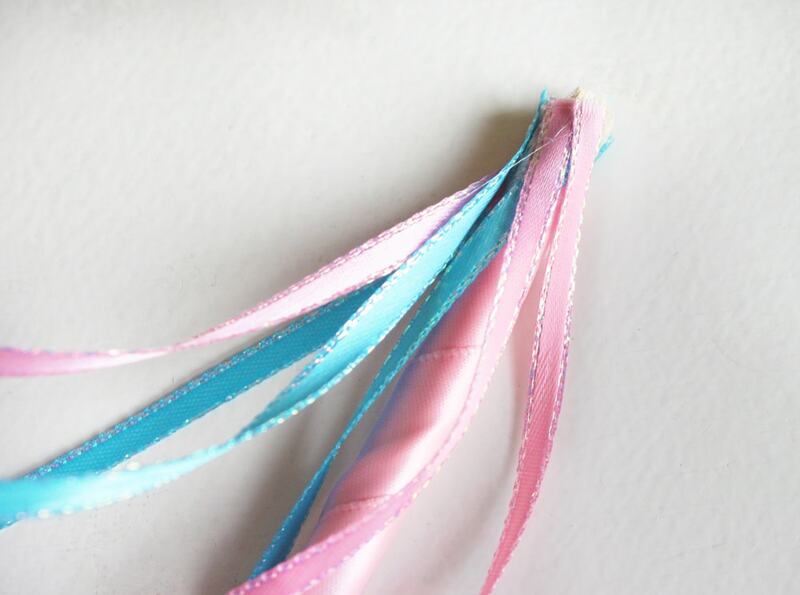 These are so pretty…I love the pink and blue together! And the stitching is such a great touch. I may have to make a few of these to add to our dress-up stash (not that Addy is old enough for that quite yet, but I am preparing for it!). Great colors, fit for a princess! Beautiful!! I just requested access to the google doc. Could you let me access the pdf please? Thanks! I just redid the link to the file. It should be public to download. If it still won’t let you, shoot me an email (cutesycrafts at hotmail dot com), and I’ll email them to you. Thank you for the cut file! It’s absolutely perfect for a project I’m working on. Your wands turned out darling!